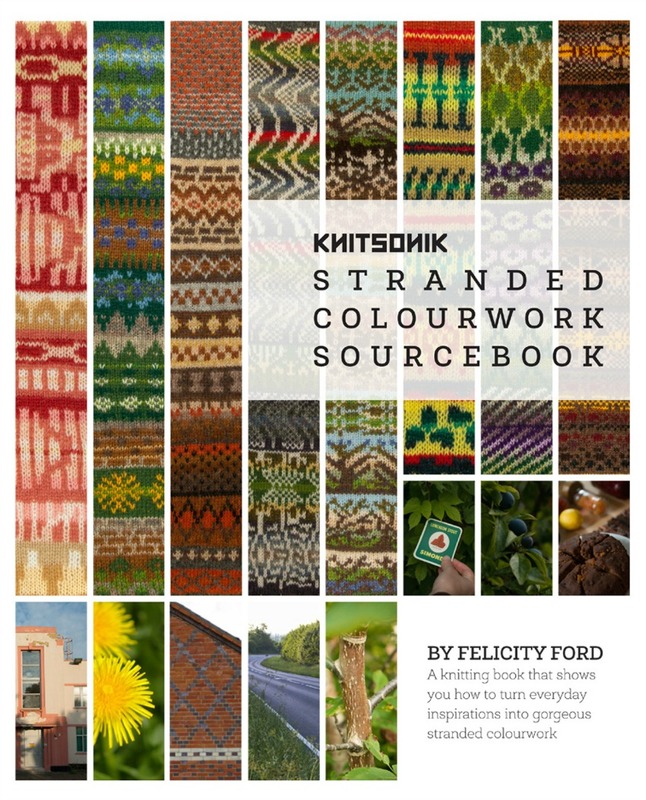 Ahead of her workshops during Shetland Wool Week, we've got copies of Felicity Ford's wonderful stranded colourwork sourcebook back in stock. If you want to develop your own colour stranded colourwork schemes or gain confidence in your choices then this book is for you. 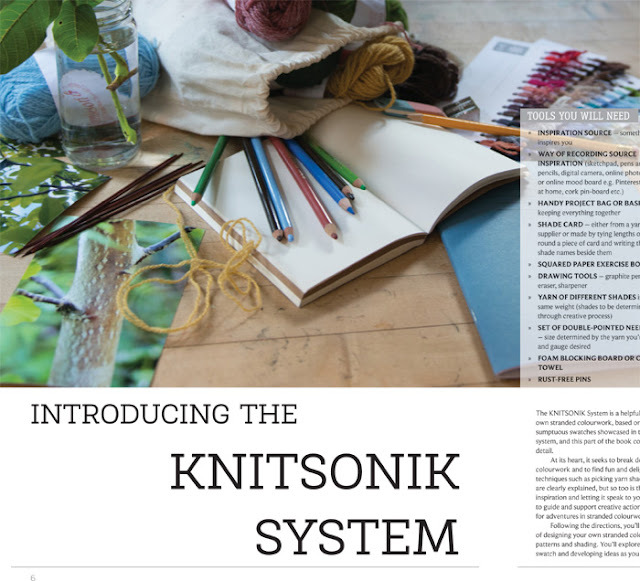 The official blurb... "The KNITSONIK Stranded Colourwork Sourcebook shows you how to translate everyday things into stranded colourwork. This knitting book celebrates such everyday things as bricks, biscuit tins and fruitcake, and show you how to turn them into things you can wear and admire. 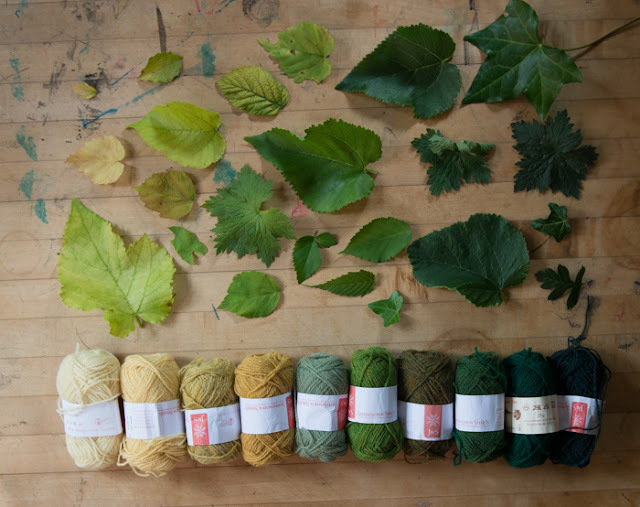 It is about seeing the everyday world through a specific, knitterly lens."